My mom is loving. My mom is kind. My mom is an exceptional card sender. 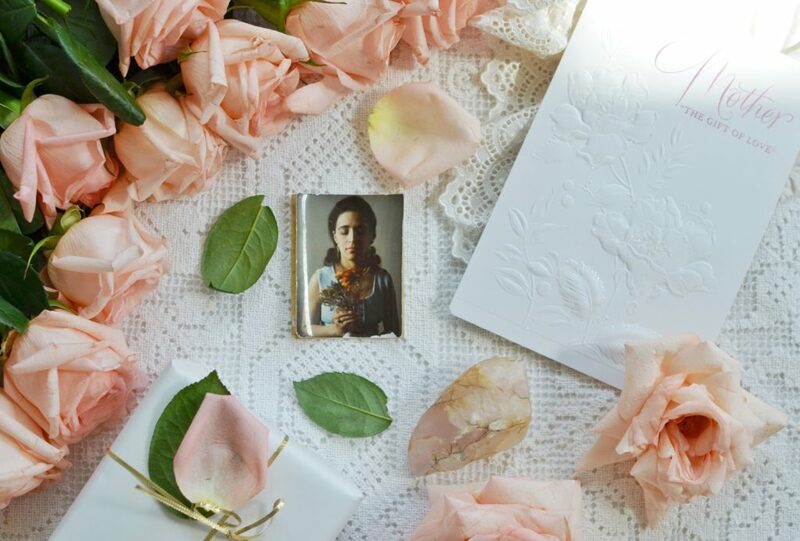 I have memories of my mother sitting at her antique secretary desk with one of my father’s fountain pens in hand carefully writing cards; inscribing backs of printed photos, and taking me along to the post office to send off her thick stack of envelopes. And ever since I left my childhood home, my mom has sent cards (in impeccability perfect timing) for every occasion. In our present day of unsolicited catalogs and endless bills, cards are tiny treasures. 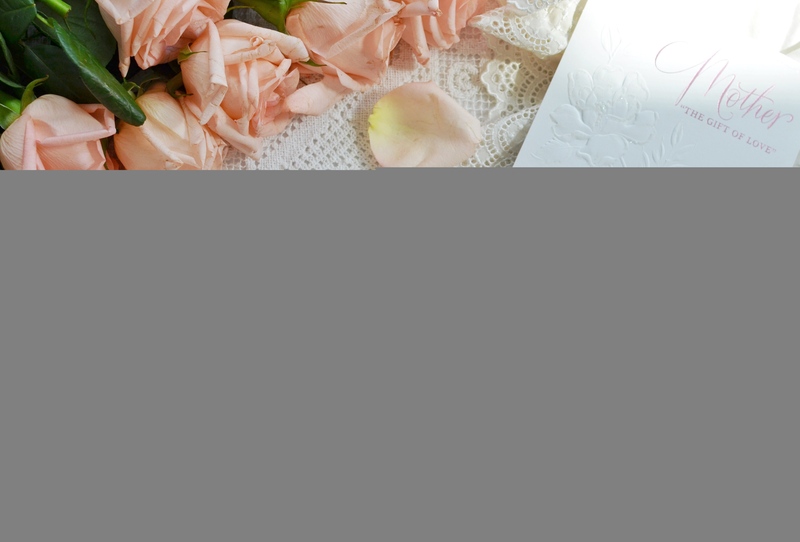 And in a world of cold screens, quick exchanges and electronic correspondence, cards are pure gold. These tiny works of art carry thoughtful sentiments in familiar handwriting. Something tangible from our loved one’s hearts makes its way through hands and mailboxes into our homes. I’m certain that cards and letters convey a level of sentiment that electronic communication will never attain. 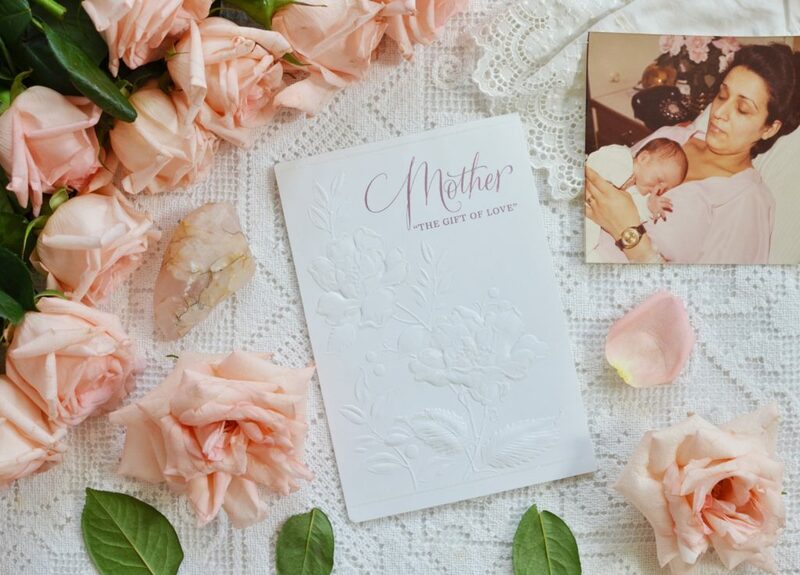 If it weren’t for an incredibly exciting travel invitation, we would be there for my mama this mother’s day. 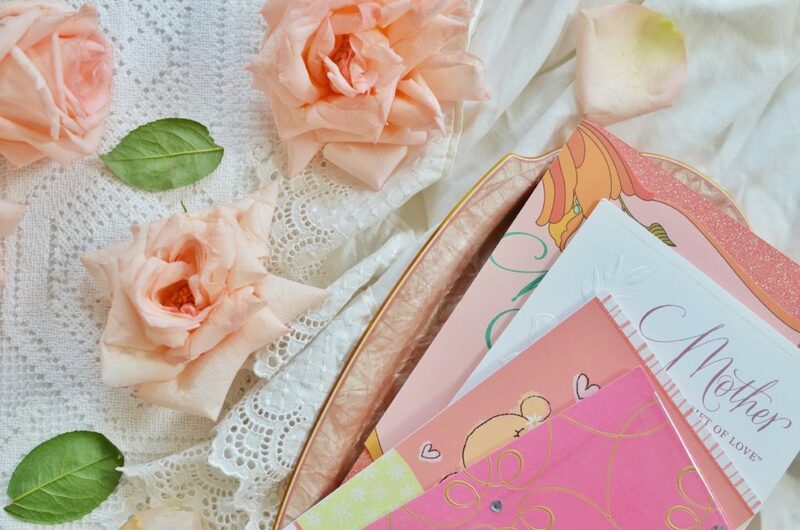 The next best thing is sending her thoughtful cards to let her know how much we care. I found just what I need at my local Walgreens. 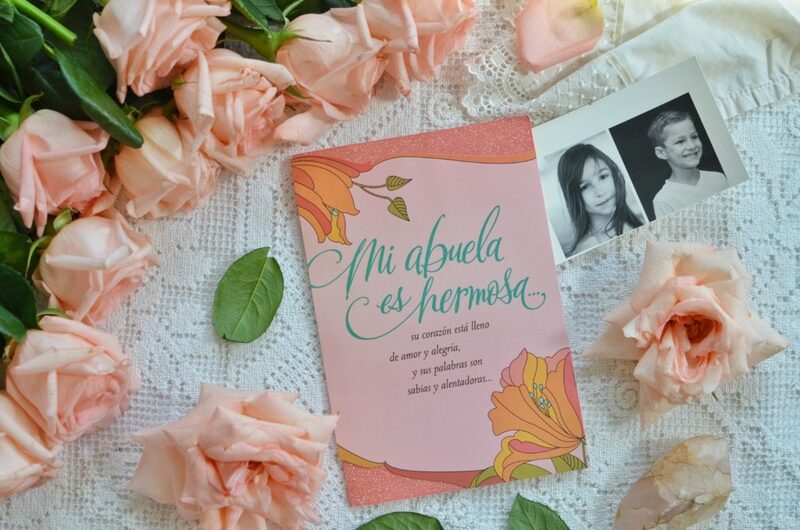 Comforting words in a card from me – and even a beautiful card in Spanish for the kids to send to their Abby (Abuela). 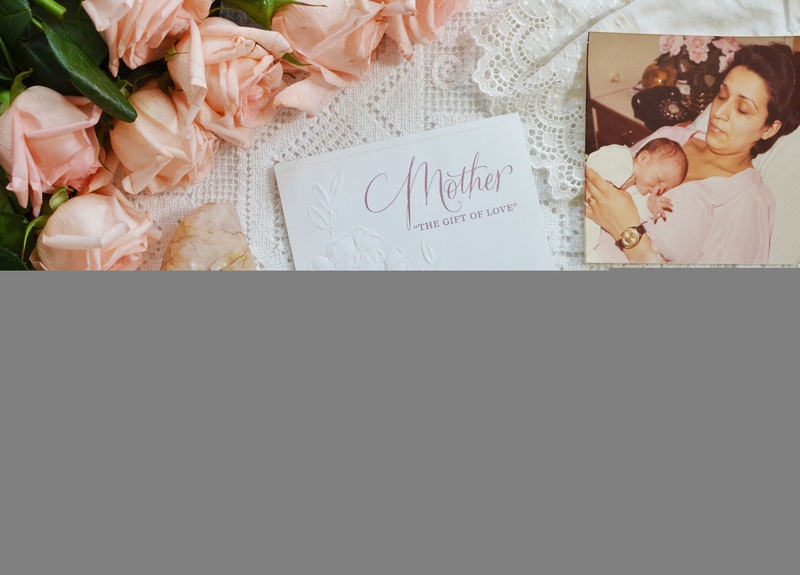 Hallmark has a way of presenting so many options in cards and serious skills in finding the right words – when perhaps our own seem to fail. We’re so thankful for our little lot in life. And the legacy of women who have made it all possible.